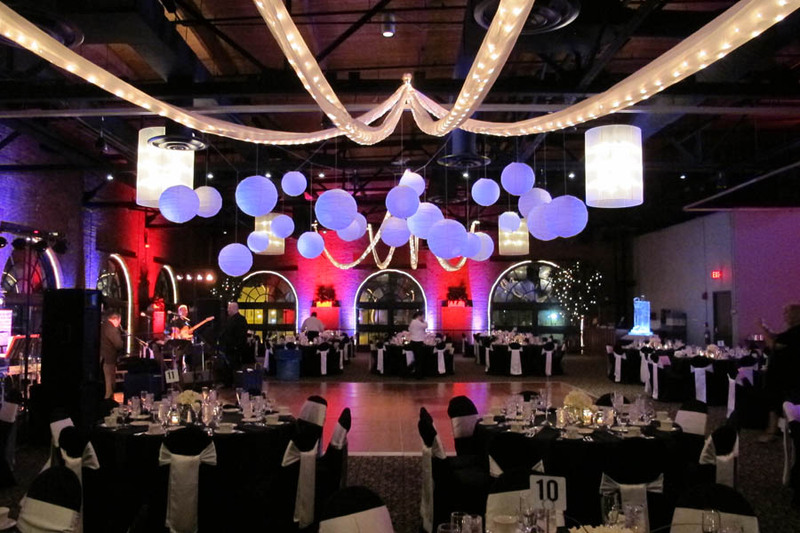 Our experienced staff of catering and event planning professionals will assist you with every detail to help make each stage of your experience an easy and enjoyable one. To get additional details, submit an information request form or call us at (216) 861-1445. Let Windows on the River make your special day the best it could be! For more information, please check out our packages on the Weddings page, call us at (216) 861-1445 or submit an information request to check availability for your date! Built in 1892 the Historic FirstEnergy Powerhouse once provided power for the Woodland and Westside Street Railway Company. With the massive proliferation of the automobile during the 1920’s the building closed.